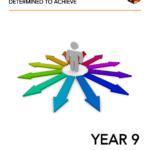 At the beginning of Year 10, students start a range of two year courses as they enter Key Stage 4. 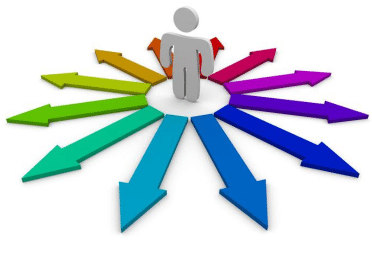 They continue to follow a broad and balanced curriculum but there are some areas of individual choice (options). 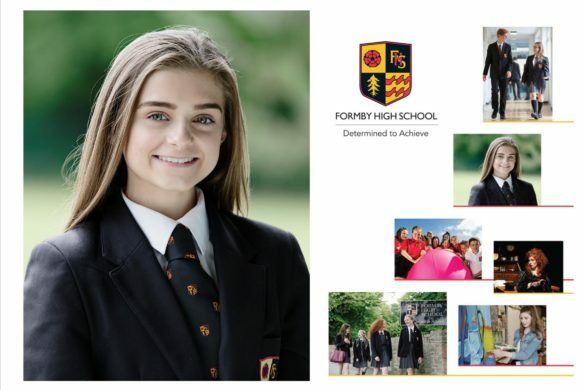 Under National Curriculum requirements there are subjects which are compulsory and which all students have to follow and, using the flexibility in the arrangements, we have built in a large degree of choice. 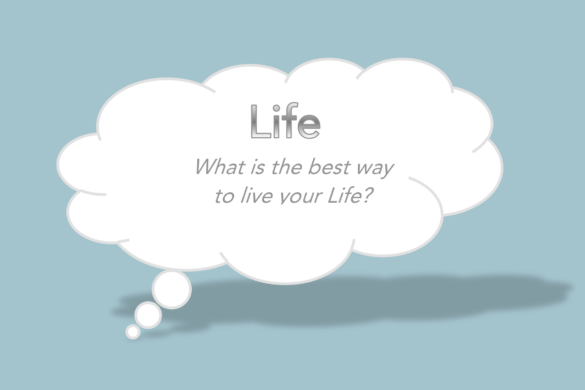 It is very important that as much thought as possible is given to making the most appropriate decisions. 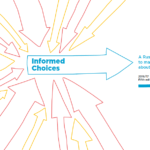 Students receive support in making their choices through a structured guidance programme (details of which appear in the Options Guidance Booklet 2018 – see below). 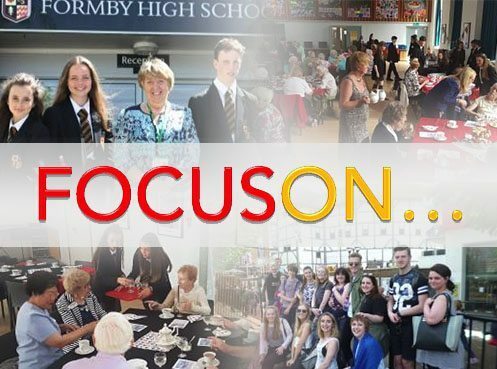 We are fortunate that we have an excellent team of staff to support students in navigating the options process – please see the sidebar on the right hand side of this page. We pride ourselves in providing a wide range of courses to suit every student’s individual needs. 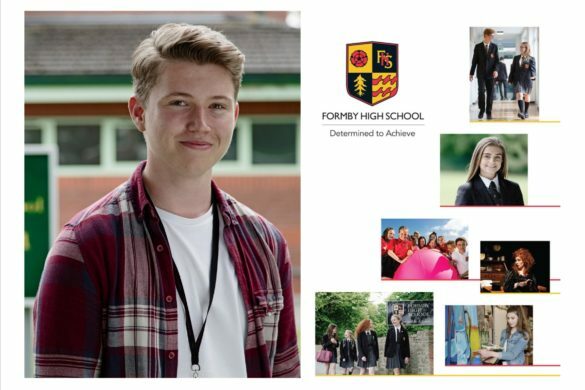 The range of courses, which include three discrete pathways for GCSE and vocational qualifications, are described in this booklet. Year 9 students complete a short online survey to gather some initial indications for possible course selections. 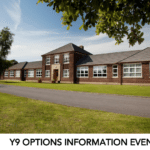 This information is then used to stimulate discussion as part of the formal options interviews, along with assessment data and the students’ full reports. 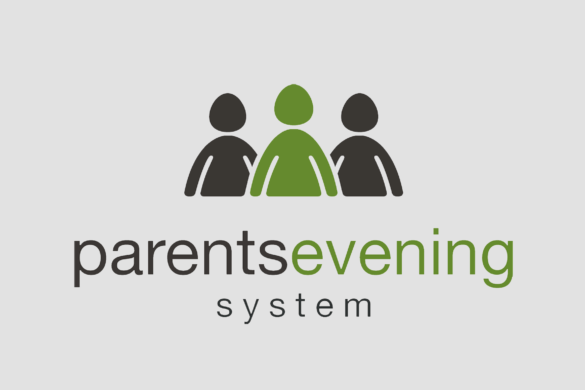 Parents have the opportunity to speak to staff during the Subject Consultation Evening and during the individual guidance interviews (Options Interviews) with a senior member of staff. 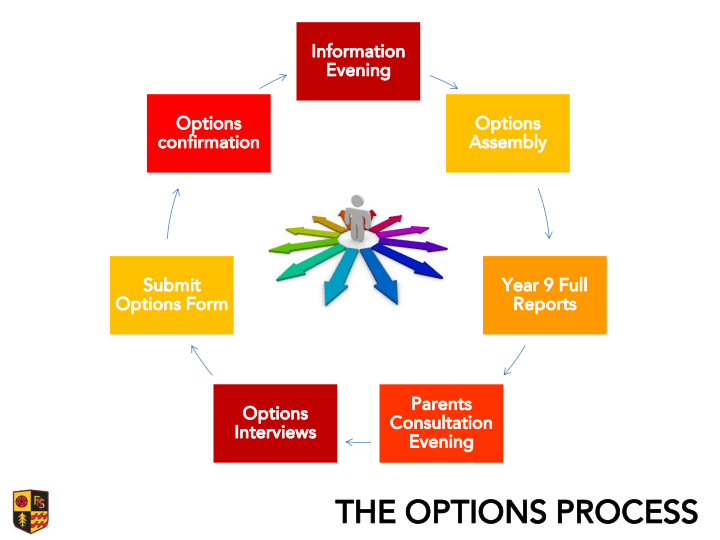 At the end of this process, students select their options choices online; if there are any areas of concern or requiring further discussion, the student and his/her parent will be contacted by Mr Cook. Please click on the thumbnail below to access or download the resource document.